What Can You Do When Parenting Gets Painfully Complicated? Are your adult child’s mental, emotional, and physical health issues driving you to despair? Are you tempted to bail your son or daughter out of yet another impossible circumstance, yet wondering if it’s the right thing to do? When your child has reached (or long since passed) the point of independence, it’s difficult to know what your “help” as a parent should look like. How can you influence your loved one in positive ways that empower and not enable? What is God really calling you to do? 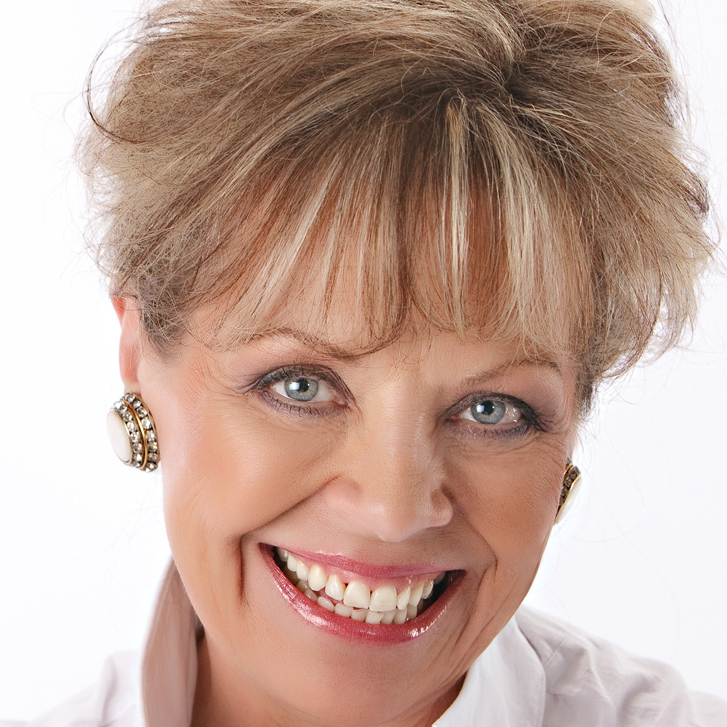 Take a step back and learn how to replace emotional reactions with rational responses. 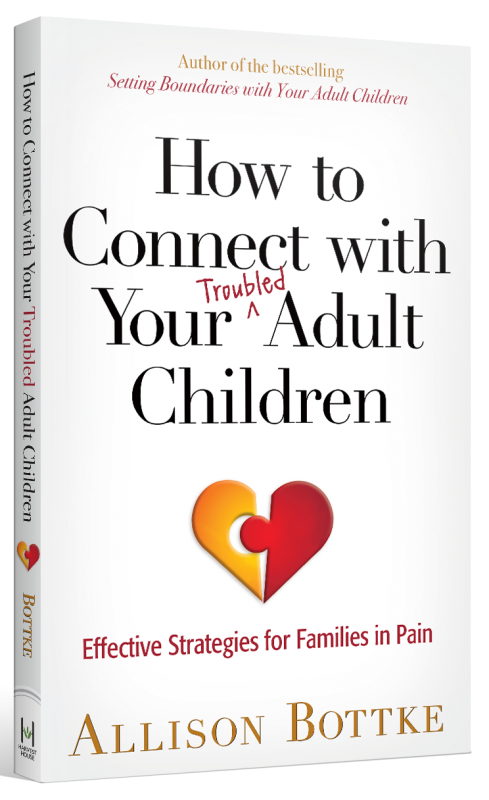 Let this powerful book guide you to develop effective strategies that truly help your troubled adult child—without sacrificing your sanity.